There are plenty of strategies you can follow when you are choosing the perfect CMS. Here you will learn some key factors to keep in mind and see if it is time for you to choose a custom development software. Your business has the need to manage different types of contents and that task will be performed by different people with different roles and different permission levels, which sounds like a perfect job for a CMS. You will find many definitions online for “Content Management System”, but in this article, we will use the one that defines a “Web Content Management System”: “A software system that provides website authoring, collaboration, and administration tools designed to allow users with little knowledge of web programming languages or markup languages to create and manage website content with relative ease”. If you are almost certain that you want to implement a CMS for your solution, then you will now need to know how to choose the right CMS and make the best decision for your company. But, which one is best when the market offers so many possibilities? 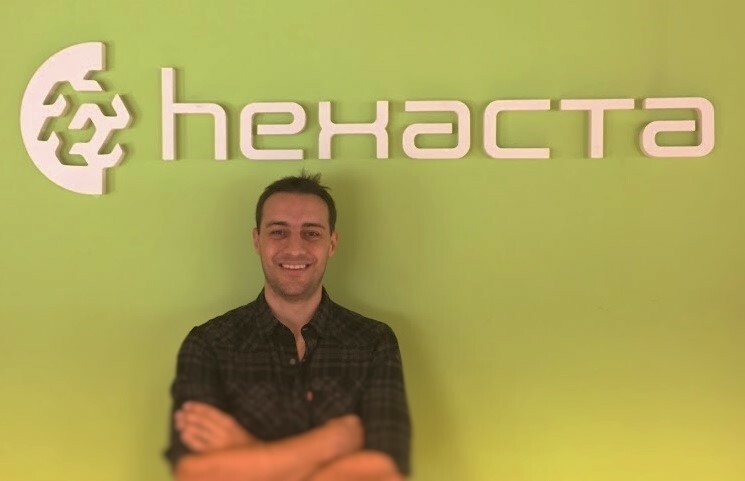 There are plenty of strategies you can follow to make a decision about this and we will now present one that has worked well over time for us, at Hexacta, and for our clients which has led us to implement many successful projects using this type of platform. “Needs” are features that are absolutely necessary, and you could not envision having a system without them. “Wants” are features that you could leave out, but they would be nice to have. Web server: IIS, Apache, etc. Database server: SQL Server, MySql, Postgres, etc. Operating System: Windows, Linux, etc. Programming language (or framework): .Net, Java, PHP, etc. Closed code: Usually there is a “Core product” license, then modules can be purchased separately. Paid support: you may want to take advantage of support that some CMS vendors provide. The costs for this item vary a lot depending on the CMS. Authentication integration: it’s not uncommon that some companies require integration with existing authentication systems (like LDAP for example). After these lists are defined, you will need to evaluate which CMSs match your “needs and wants” best. Sometimes, it is not that straightforward to understand if a feature is fully supported by a CMS or not. 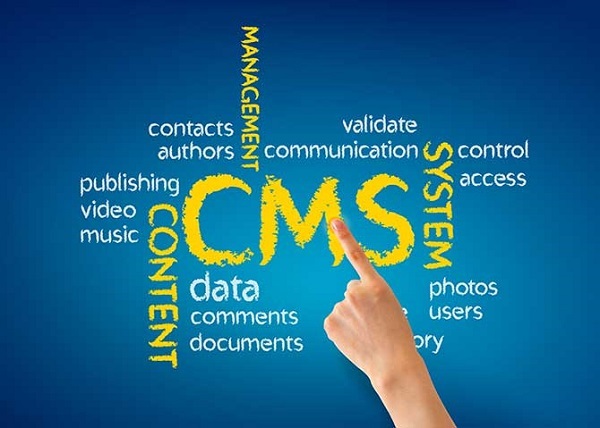 For instance, some features may not come out-of-the-box in the CMS, but may be implemented via advanced configurations, add-ons (if the CMS supports them), or custom programming. Also, those alternatives could imply different amounts of effort. Other features may require deeper, more technical research. We have the experience to evaluate which CMSs match your “needs and wants” the best. We have worked on customizing a wide range of CMSs for different clients and business types. Consider custom software development instead of an off-the-shelf solution so it can fulfill your needs and adjust to your specifics requirements. Demote some “needs” to “wants” and reprocess that list of matching CMS. If are lucky enough to have more than one option in the list of CMS that match your requirements, then you have a great opportunity to evaluate the winners based on possible future requirements, depending on where you see the market going for your business in the future. If you can anticipate the upcoming trends with your CMS, you will certainly have bigger chances of succeeding. Stop thinking about how to choose the right CMS. There is not just one way to find the perfect one for your business, but we have presented one that has proven to work along the years. We also provide a categorized list that will help you in that process. Hopefully, this will come in handy when you make the decision. Previous From traditional to agile methodology: Is it possible to make the leap?